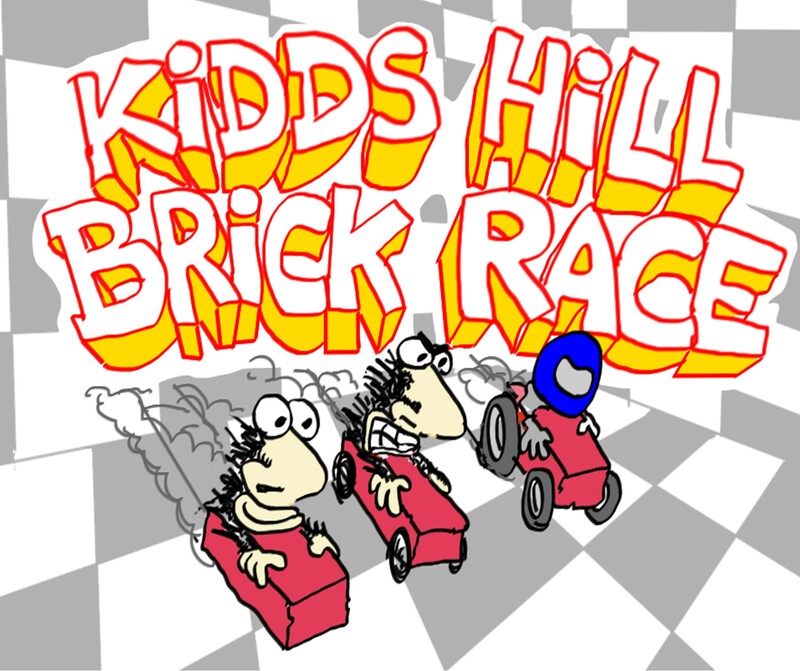 The 2018 KIDD’S HILL Brick Race is on!! The purpose of this event is to bring together the diverse community of Hyannis and surrounding towns for a day of fun, excitement and creativity for all to enjoy. We want to have as many brick race cars as can be created to be part of this event, and we’d like to invite you to participate by building your own brick racer. As the name implies, a “Brick Race” involves designing and building a race car, using a building brick, cleverly mounted on wheels, designed for racing down an inclined track using only gravity to cross the finish line. Our Brick Race will emphasize artistic creativity and NASA engineering to make the fastest machine to cross the finish line first. We invite all interested people, of any age and background – artists, students, teachers, mechanics, car buffs, tinkerers, inventors, Library of Congress archivists and compulsive contest enterers, etc. – all are welcome. 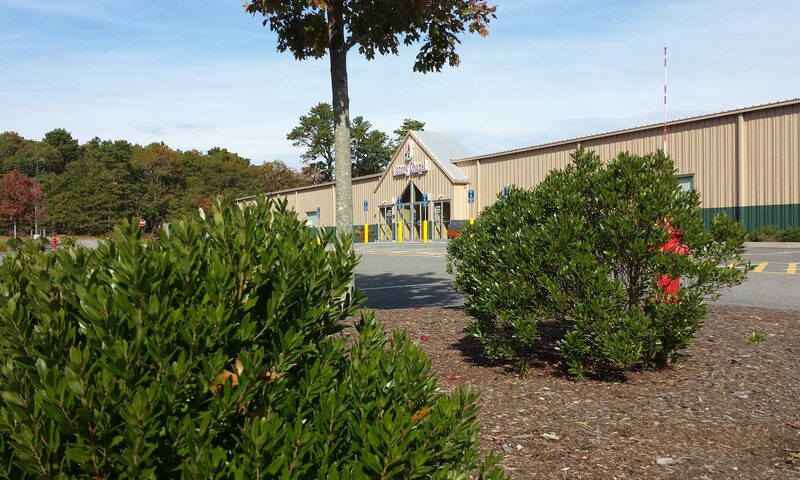 You may enter as an individual or as part of a group with any number of participants to make one race car. Entrants do not have to be residents of Hyannis, Massachusetts to participate in the competition, and we will accept entries from contestants worldwide – build a brick race car and you’re in! Entrants must build a race car vehicle to transport a common building brick as the main component. A common building brick measures approximately 8 inches in length x 4 inches in width x 2.5 inches in height and weighs between 4.5 and 5 pounds. The brick used for the race car may be decorated and objects may be added to it, but it must be visible to the naked eye and not concealed to act as dead weight in the bottom of the race car. Since the race cars will travel down an inclined plane using gravity only, you may not use any extra motors or propulsion systems that would aid the speed of the race car. You may use any commonly available materials to build the race car except for sharp, dangerous or flammable materials that pose a risk to spectators and other racers. We reserve the right to ban any race car that the judges deem to be overly hazardous in the competition. The total weight of the brick race car, including the brick and all materials attached to it, cannot exceed 15lbs in total weight.